North Korea's Tuesday missile launch used a new variant not seen previously by the United States intelligence community, per CNN. 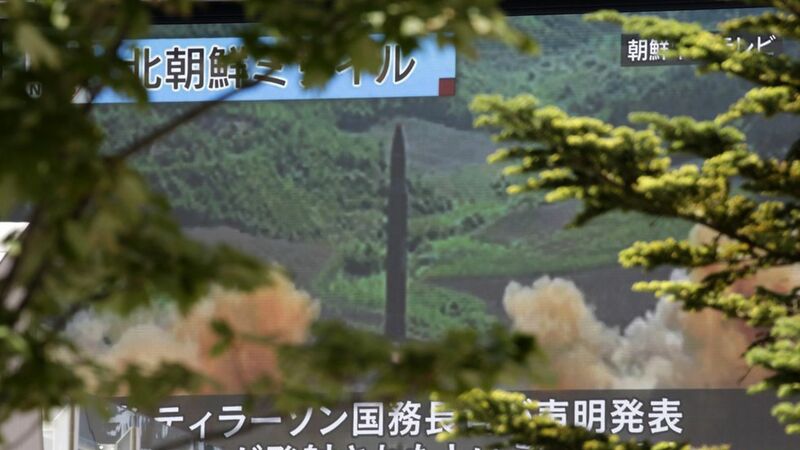 The confusion: Satellite imagery showed North Korea prepping for a KN-17 missile test, a shorter-range type well-known to the U.S., but the missile also included a second stage that allowed it to reach ICBM classification. Why it matters: While Tuesday's test launch would not have reached the U.S. mainland, the lack of knowledge about this new missile variant raises concerns that North Korea's weapons technology might be more advanced than previously thought. Go deeper: Axios Expert Voices charts five courses of action for the U.S. confrontation with North Korea.